Arduino Blog » Arduino Donations 2014: we are open to suggestions! Once again this year Arduino will make a donation ( for a total of 30,000 USD) to promote open source culture and innovation. This year, Arduino is also soliciting suggestions: througout 2014, we are asking our community to highlight the 10 organizations which would best benefit from Arduino support. 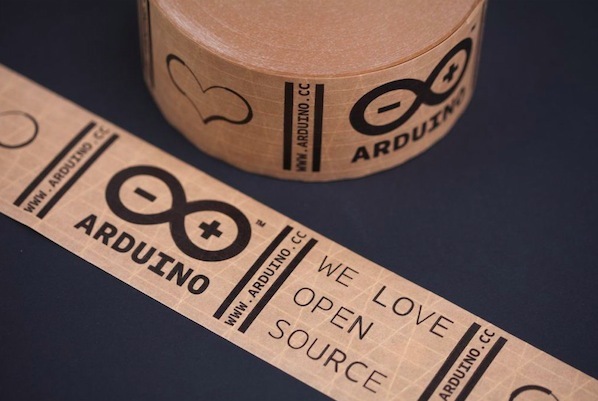 Arduino is based on the contribution of many other open source projects and wants to support these and other initiatives sharing our approach and philosophy, through yearly donations. We thought it could be a great idea to involve the community for selecting the projects to support by suggesting us how they could benefit from Arduino donations. The first call is open during May: anyone can fill this form to send a suggestion based on the cornerstones explained above by the 30th of May. At the end of June we’ll announce 5 finalists receiving a donation of $2000 each. I am still looking for a lite cheap GPS locator beacon that weighs less than 5 grams including battery. It will be used for locating lost free flight model airplanes among other things.